Crafters Companion > Blog > Celebrate the Diamond Jubilee with our special offers! Celebrate the Diamond Jubilee with our special offers! With both the Diamond Jubilee and a fantastic summer of sports coming up, we wanted to take this opportunity to celebrate all crafty things British! So we’ve put together a selection of right-royal offers, all featuring products that are made right here in the UK! These special offers are brand new to the website, and are available for one week only, until midnight on Sunday 10th June. Check out some of the offers below! Firstly, we’ve got an Ultimate Pro Royal Collection, including the Pro, four embossing boards, the Envelobox Creator, the Boxer, three project DVDs and a 40 sheet pack of Centura Pearl card! 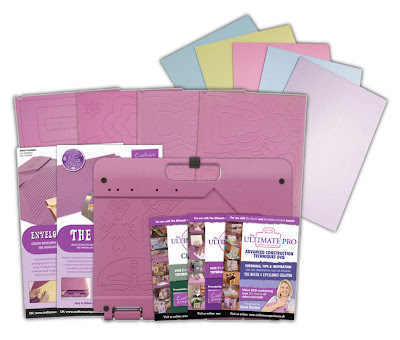 All this for just £69.99, meaning you’re saving a whopping 60% on this offer! Click here to buy it now! 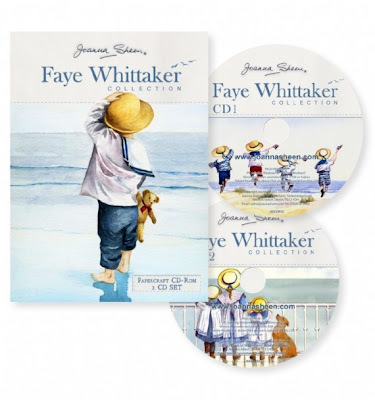 One of Joanna Sheen’s latest and very popular CDs features designs by the well-known British artist Faye Whittaker. The twin-set CD usually retails at £22.99, but as part of our Jubilee celebrations, we’re making it available to you for just £17.99, saving you 21%! Click here to buy yours now! 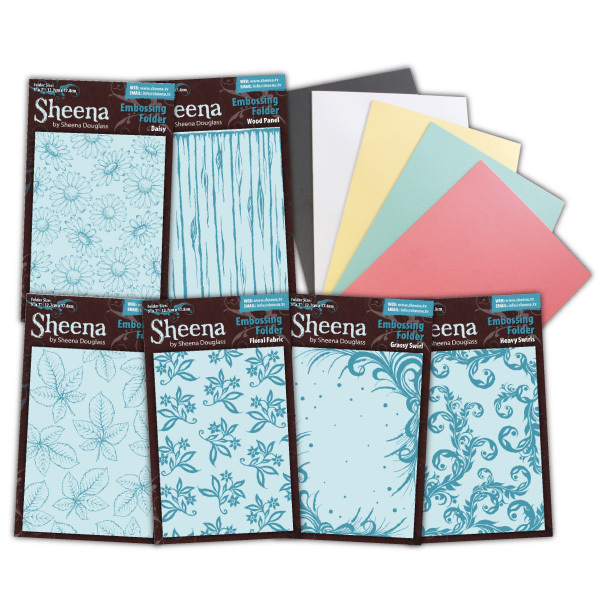 From Sheeny to Sheena, we’ve also put together a special collection of Sheena Douglass’ new embossing folders, where you can buy all six embossing folders for £30, plus you’ll receive a 40 sheet pack of Centura Pearl cardstock for FREE! Click here to view this offer! Click here to view all our Best of British Jubilee special offers!